What brought you to Midwife and Life? 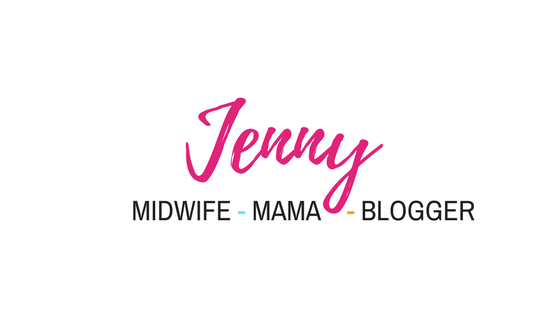 Is it because you’re an expectant parent who wants some insider knowledge on the miracle of pregnancy and birth that only the candid blog of a midwife can provide? Is it because you’re a parent who can never get enough tips and hints on how to be the very best that you can be and the kind of parent your kids deserve? 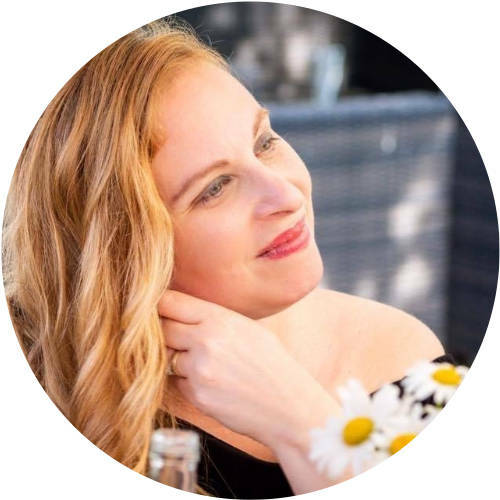 Are you simply here because you love a good read, or are looking to pass the time on your coffee break with some informative but light hearted content? 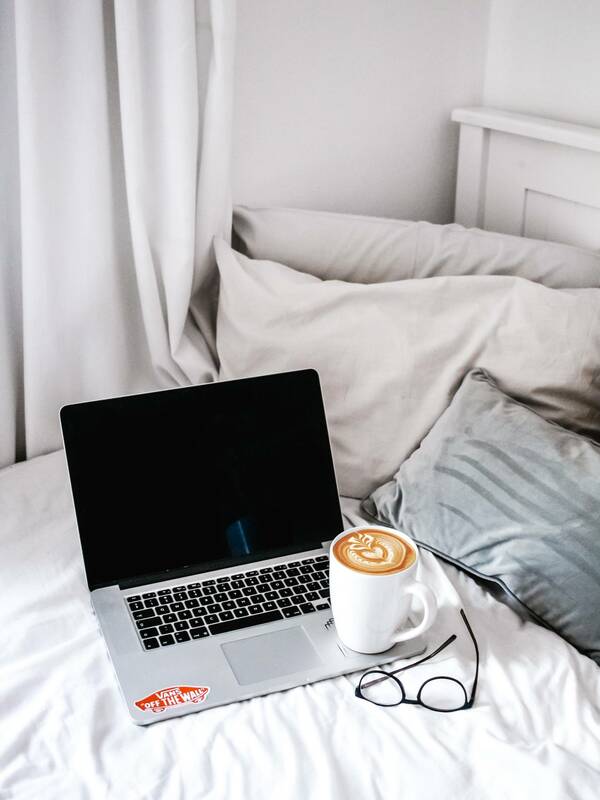 There are many, varied reasons why people read blogs, but make no mistake, in an age where Instagram influencers and YouTubers seem to be hogging all the limelight, people are still coming to blogs like this in their droves. 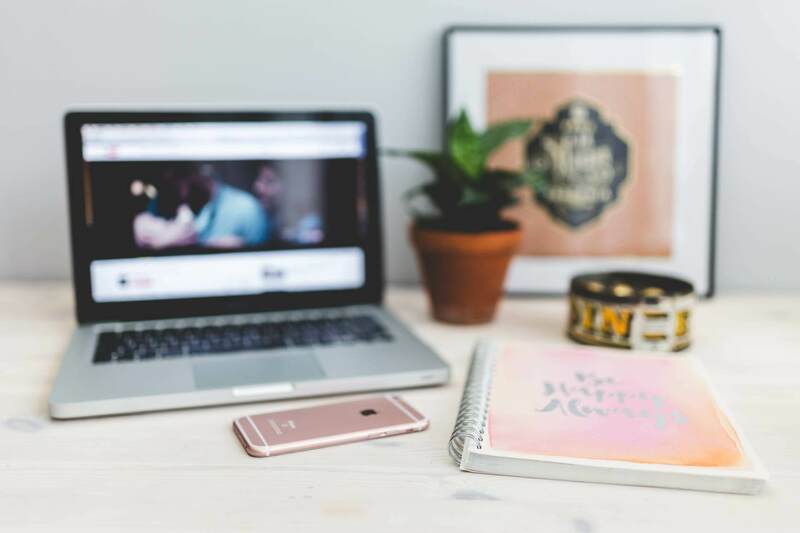 Literally millions of people turn to a blog on their laptop, phone or tablet every day for information and entertainment, and if you’re thinking of starting a blog on your very own now is as good a time as any. There are many reasons why you might want to blog. You might have some fun anecdotes that took place when your kids were very young that you want to impart to the world. You might want to blog as therapy, unloading your mind. You may have a head full of nutritious and delicious recipes which are too good not to share with the world. Or perhaps you’re simply looking for a whetstone upon which to sharpen your writing skills, get a better understanding of how content strategy and SEO work in this day and age. 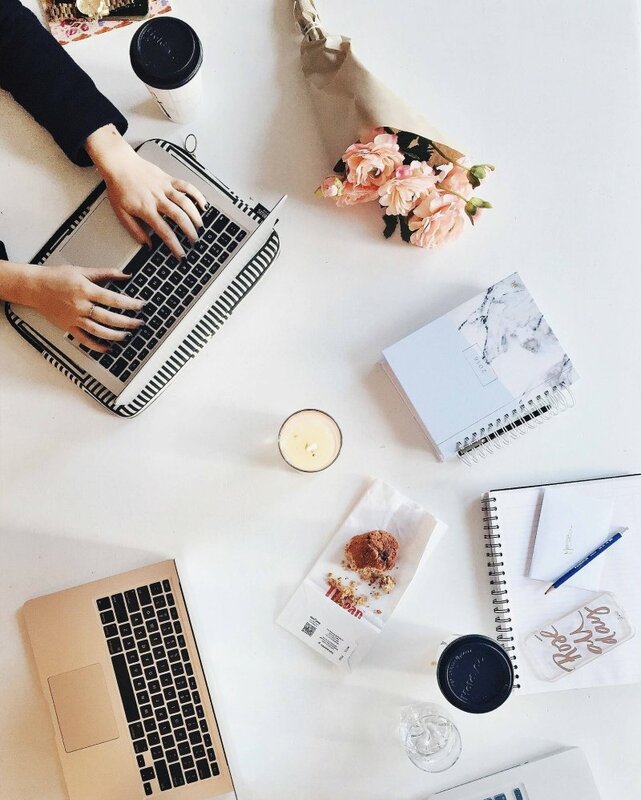 While there’s always room for more, the world of blogging can be fiercely competitive, and to get people to tear themselves away from their favourite blogs to give your content a chance, you need to think long and hard about why you want to blog and what you have to offer an audience. How much content do you have in you? You might have three or four ideas that would make fun, engaging, informative and inventive content that match the anatomy of a perfect blog post. Yet, if you wish to grow a serious following and make an impression with your blog, this is not enough. Keep in mind that in order to keep your following loyal (as well as giving yourself an organic boost in search engine optimisation) you’ll need to try and post content once every day, or at least 2-3 times a week. In a perfect world you’ll be posting 2-3 times a day, but hey, we need to have a life. It’s important that you don’t rest on your laurels. You need to know not just what you’re going to post about today, but tomorrow, next week, in three months’ time and in 6 months’ time. I have an editorial calendar that I swear by, and keep an ideas notebook for future blog posts. Your content strategy should be both a tool to motivate you to keep posting, but a blueprint to how you will match your content to the growing needs of your audience. Don’t be afraid to invite them to suggest ideas for topic posts or leave suggestions for what they would like to see more of in your comments section or on social media. Your content strategy should be a blueprint, but not the Bible. If something Major happens within the subject you write about, don’t be afraid to shelve your plans to write about trending topics. This will help you to stay relevant and, once again, increase your chances of organically boosting your chances of Search Engine Optimization. 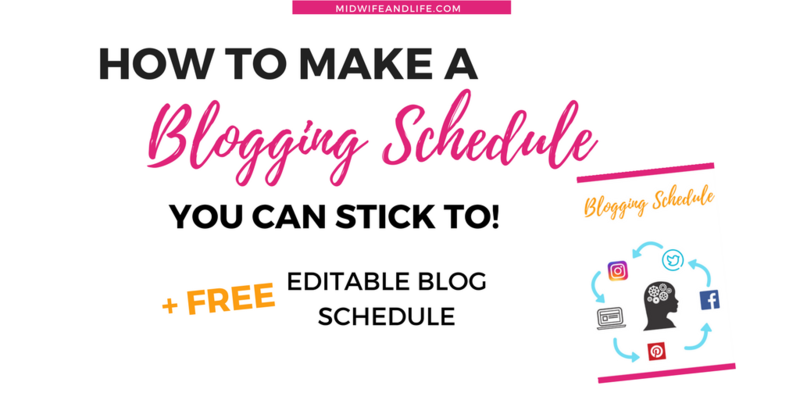 If you don’t feel that you’d be able to find the time for this, that’s not to say that you shouldn’t blog, but you should keep your expectations realistic about turning your blog into a viable source of income. It takes a lot of work, especially in the first year, to turn it into a business. 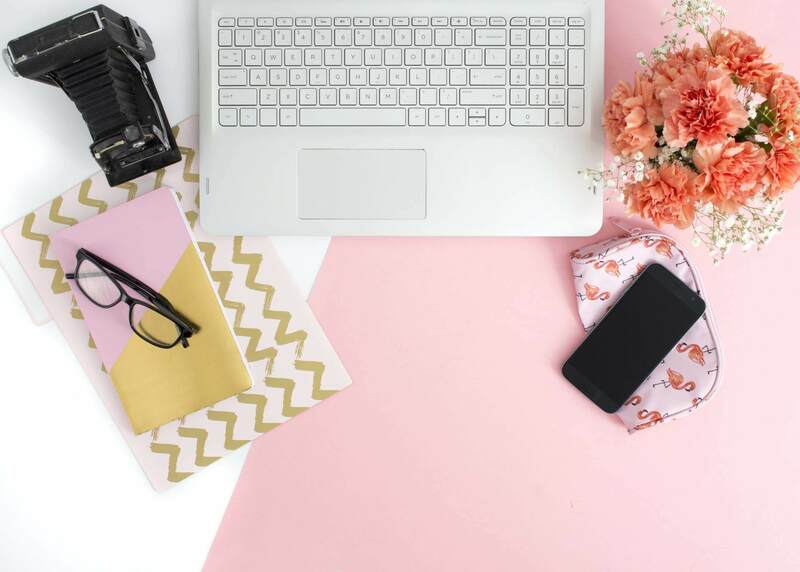 Once you’ve built up a following on social media and established a regular schedule of content, there are many different ways in which you can make money from your blog. One of the most organic ways is by setting up a Patreon account so that your readers can pay you directly to keep up the good work on a “Pay As You Feel” basis. For some reason, many bloggers don’t consider this, as they think that their readership may misconstrue it as begging. The simple fact, however, is that you have a marketable skill that your readers enjoy for free on a regular basis. Most of us, given the choice, would pay a little for the content we read if it meant that we’d keep getting it. A more orthodox route is to make money from advertising revenue. The more traffic you’re able to draw to your domain, the more you’ll be able to use your blog to advertise with sponsored posts, AdWords, or through using your blog to promote paid content like eBooks, webinars and white papers. I use Google adsense ads. Once you hit 25k sessions per month, you can apply for Mediavine. There is also affiliate marketing, where you recommend products or services and if someone buys through your link you get a commission. I use Awin, Amazon, Flexoffers and Share-a-sale. However you decide to monetize your blog, however, you need to ensure that you go through the proper channels or risk incurring the wrath of HMRC. Your income from blogging (even if it’s a side hustle alongside your day job), needs to be declared as taxable income. This means you will need to register as self employed and it’s probably a good idea to register your business with Companies House, too. This is quite a complicated process but services like Your Company Formations can take the legwork out of it for as little as £5.48. Even if you only make a little money from your money in dribs and drabs, it’s your legal responsibility to declare it. As important as it is to cherish your audience, interacting with them on social media, responding to their comments or even helping them to promote their own blogs or content, you should never stop trying to grow your audience. You can do this in a number of ways. You can use an SEO plugin like Yoast to ensure that your every post is done in a way that organically boosts your chances of being seen in search engine queries. 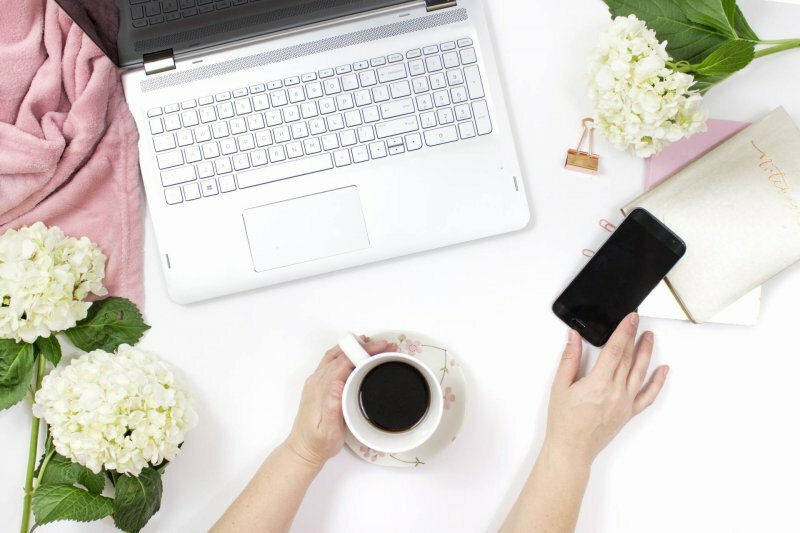 You can reach out to other bloggers in your chosen field (who are usually happy about discussing cross promotional opportunities or merely just lending help and support). You can also give your stats a boost by promoting sponsored content on Facebook with a Pay Per Click advertising campaign to get people in your target audience interested in the content you have to offer. Just make sure that you keep those users coming back again and again by posting regular, fresh and original content. Thank you for mentioning us, Jenny! Our goal is to help digital content creators passively monetize their awesome content through display ads, and we aim to do this with ease to the publishers and without slowing down their sites. As you said, our threshold to work with a site is 25k monthly sessions and we’re here to answer any questions at publishers@mediavine.com. We’d love to hear from you!